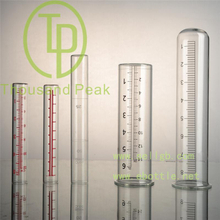 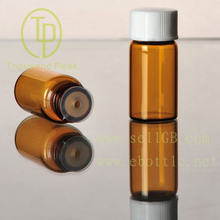 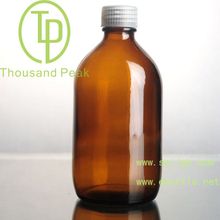 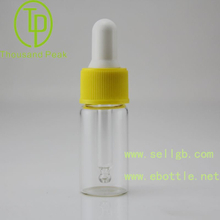 Reagent Bottle & Vials, Reagent Bottle & Vials Products, Reagent Bottle & Vials Manufacturers, Reagent Bottle & Vials Suppliers and Exporters - Linan Thousand Peak Glass Bottle CO.,LTD. 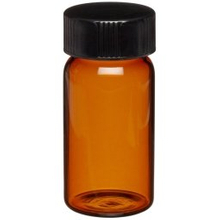 We offer offer a range of diagnostic vials made from high quality low borosilicate or neutral tubular glass, making them the ideal packaging/filling solution for a broad spectrum of applications including medical diagnostic assay controls and reagents. 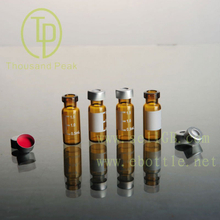 The vials can also be supplied with coloured caps to help differentiate contents. 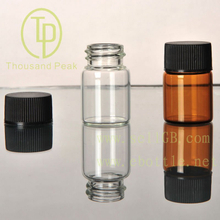 Glass vials available in 3ml, 5ml,7ml, 10ml,15ml 20ml, 25ml and 30ml. 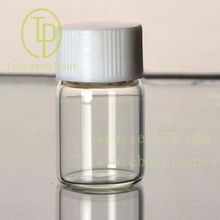 Packed in sealed plastic Correx trays. 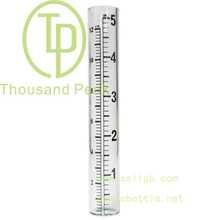 Available from stock in convenient sizes. 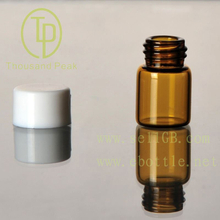 Common sizes are held in stock for rapid dispatch.